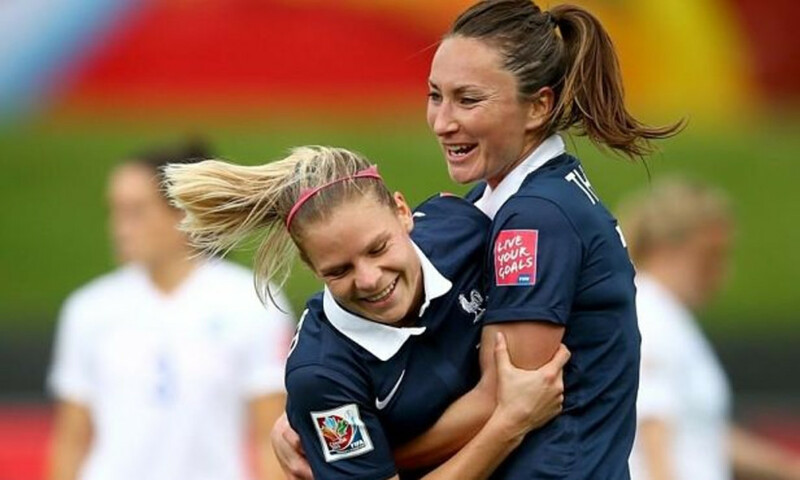 Les Bleues made the perfect start to their World Cup campaign with a 1-0 win over England on Tuesday. OL forward Eugénie Le Sommer netted the only goal of the game in the 29th minute. Les Lyonnaises Bouhaddi, Renard, Henry, Necib, Abily and Thomis all started the match while Bussaglia and Lavogez came off the bench. The 1-1 draw in the group's other match between Mexico and Colombia sees France top of the group ahead of Saturday's second match against Colombia.